Rated 5 out of 5 by NoiseElectric from Best. Ever. First time I used this product I wasn't sure what to expect because it's priced very low. I was blown away!! 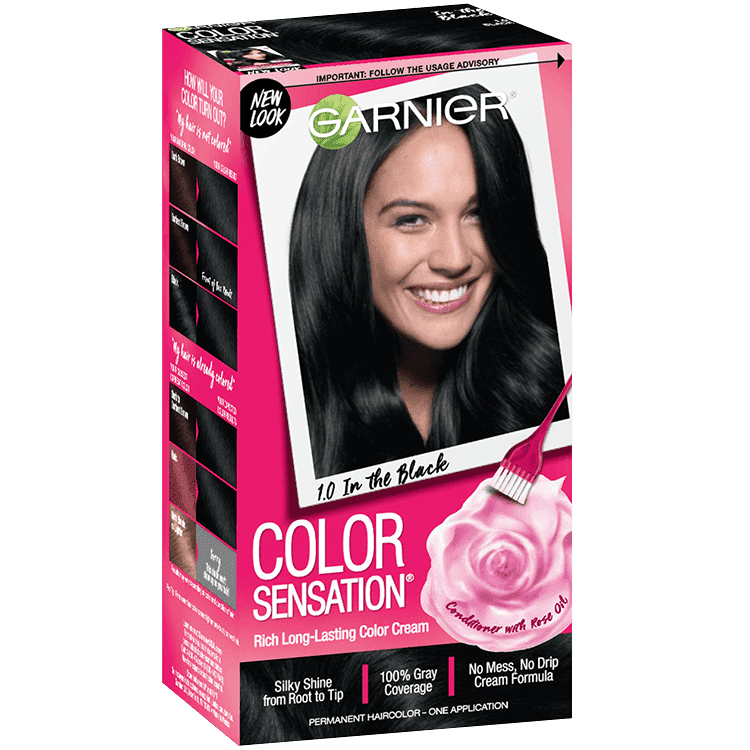 The formula is rich & creamy like Fructis conditioners, pigment concentration is fantastic, colors evenly with no irritation. Scent is lovely. It even comes with a cute little application brush. This has now become my go-to formula every time I color. I cannot say enough good things about this product and I'm pretty sure I will die if they ever stop making it. Perfect color, perfect price. Awesome!! Rated 5 out of 5 by MeganV from This product is so great. It left my hair so shiny with a nice soft feeling. I recieved a black dye and the color came out exactly how I wanted it. Rated 4 out of 5 by WhitneyR from I lvoe the way that it made my hair feel after using, it did not feel stary and nasty and stringy he actually felt amazing. I was able to straighten it right after without any damage, and the color came out pefect as well. Rated 5 out of 5 by sueH from Great coverage over my gray hair. Product did not smell too strong. Included conditioner. Did not dry out my hair. I have very long hair and I only need one box to cover all my gray. Good product, would recommend. Rated 5 out of 5 by JesseniaR from Yes I would totally recommend this product . It's help my hair look natural look. I even had my friends get there own while I had a nice night spa day .. This dye keep my hair look like new and my hair stronger .. Rated 4 out of 5 by SaymaR from Wow I am glad to have received a sample of this product for reviewing purposes but this my honest and truthfull opinion. 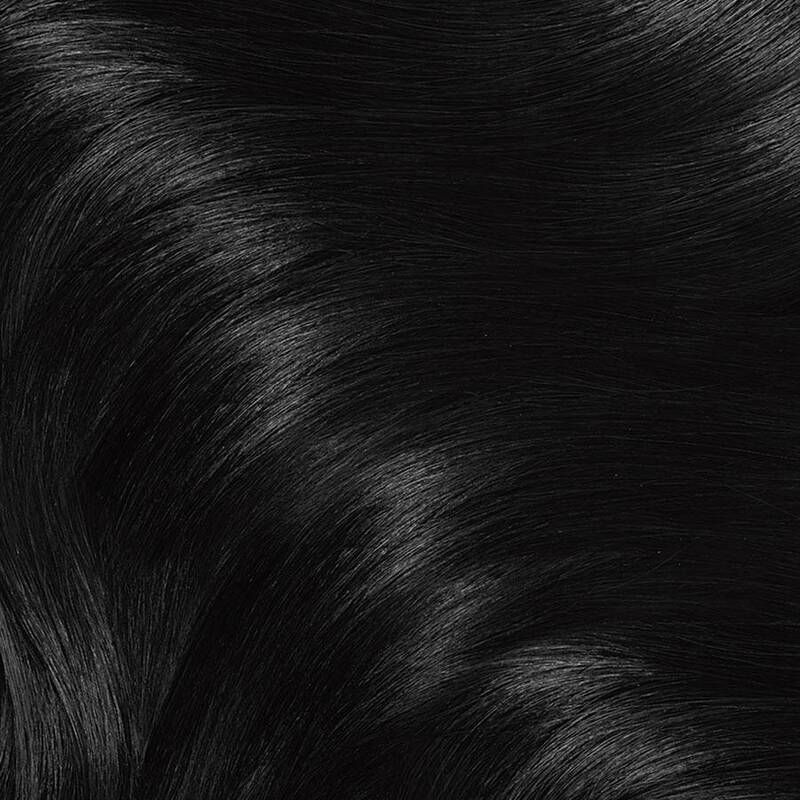 I applied the product to my hair about a week ago and the color looks great my hair feels smooth and shiny. Great color payoff during the application the was no hard chemical smell especially for the price. Good coverage due to my hair had blonde hair streaks.